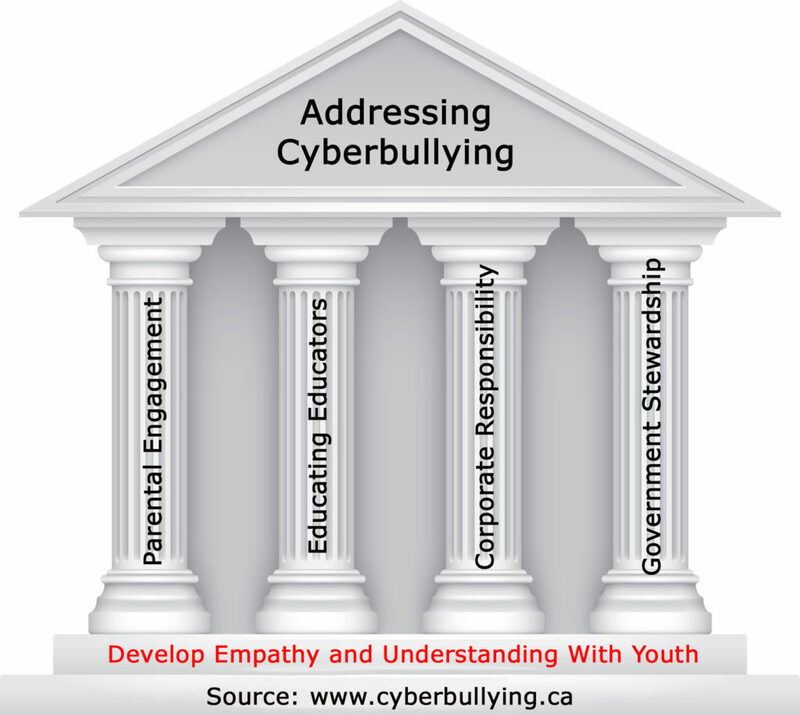 www.cyberbullying.ca | "Always On? Always Aware!" 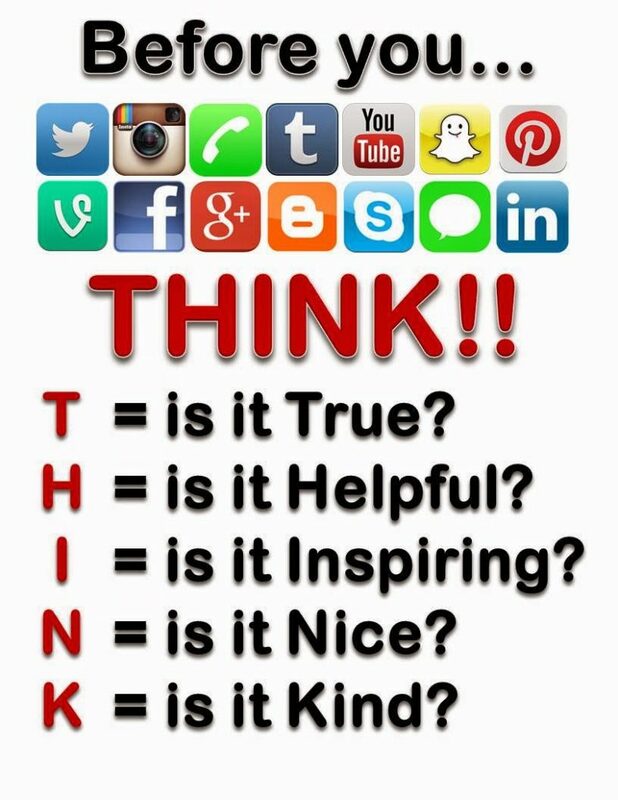 The world’s first definition of “cyberbullying”. Another Project by Bill Belsey.